Do these thoughts creep into your head? Does it make you love him less? Oh, all those dreams you had about your lover. Stunned? Because reality turned out be a nightmare. Men are from Mars and women from Venus – is not simply a saying with no implication. Women have an acute sense of sartorial aesthetic. As we know – first impression does count. Women have a well-defined taste; whereas men don’t care less about how they appear to be – except a few out there. Women have a keen eye for details and that’s why they choose their partner with great scrutiny of character and personality. These fragile looking, emotional creatures are way too practical than men in many aspects. Let me warn all you guys, just beware! Do you wonder where those days of sheer admiration from your coterie of friends and colleagues have gone by? Yes, you do! And in case you don’t, it’s time you start pondering over the matter. Women like their men confident, sophisticated and somewhat intimidating. While these qualities typically exude in his personality, a lot is contributed by what he wears. These days’ men like to keep it casual, relaxing and low. Be it a combination of a nice shirt and a pair of comfortable pants or a smart duo of T-shirt and a pair of denims, he knows how to cruise in style and flaunt his confidence in it. How you dress up says a lot about your personality and style. 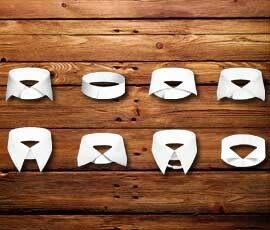 It was easier when everybody was supposed to wear formals. 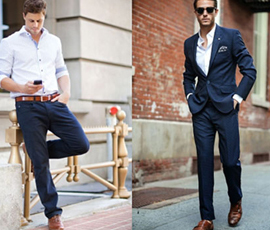 However, now that office spaces are encouraging more and more casual environment, examples of inappropriate dressing in office have increased to a greater extent, for many men are just not those into fashion. 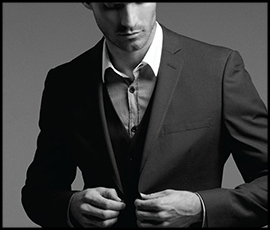 The Tailor Made Suits Melbourne is no doubt epitome of style. These suits are designed to fit your unique body structure perfectly. They are such suits that look ideal for any occasion. However, there is no denying that this kind of attire costs a lot. 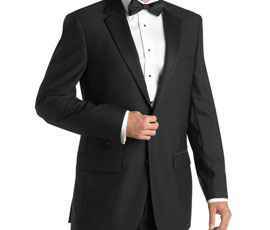 Thus, proper caring is necessary to extend the life of your loved suit. 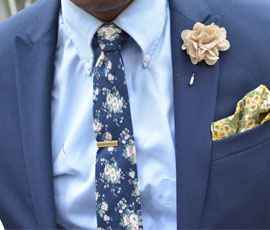 This blog takes you through the simple tips that help in keeping your suit younger for a long time. You need to dress well to close the deal and leave your impression, but the task of packing for official travel can leave you bewildered and bleary-eyed. If you pack the wrong clothes or do it wrongly, you could be uncomfortable on the trip or even overdressed. 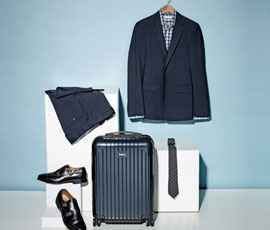 When packing for a business trip, especially when carrying a custom tailored suit, consider following points for a successful journey. A custom suit is one of the most expensive additions to most men’s closet. A suit is an investment in your business future and ought to be treated likewise. Here are a couple of tips to guarantee your suit enjoys a long and clean lifespan.